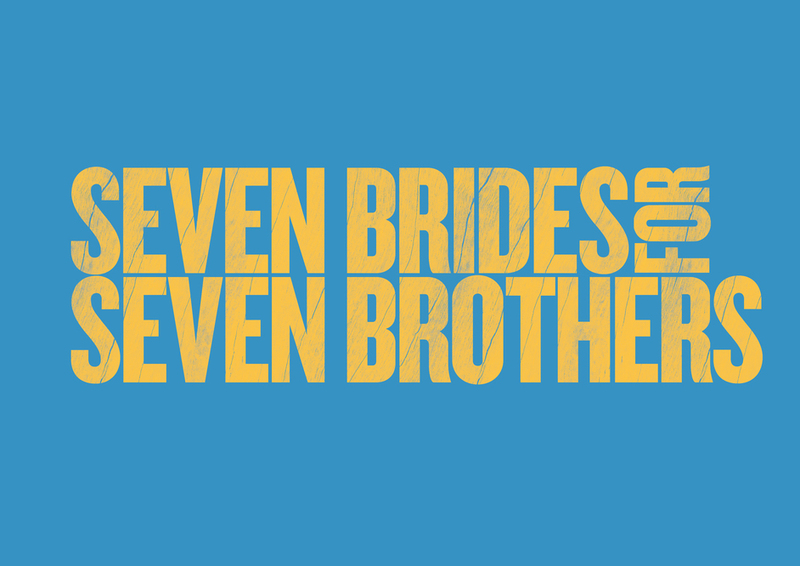 We have special offers available on tickets for Seven Brides for Seven Brothers. The swashbuckling musical Seven Brides for Seven Brothers, originally a 1954 Hollywood film, comes to the Open Air Theatre this summer. Expect big production numbers with music by Gene De Paul and lyrics by Johnny Mercer and songs like 'Bless Your Beautiful Hide', and the acrobatic 'Barn Dance', a highlight of the original movie. This open air stage version is directed by Rachel Kavanaugh with choreography by Alistair David. The pair last collaborated on the 2013 production of The Sound of Music at Regent's Park Open Air Theatre which won Best Musical Revival at the WhatsOnStage Awards. What are the best dining options near Seven Brides for Seven Brothers London? Seven Brides for Seven Brothers gyms, sporting activities, health & beauty and fitness. The best pubs near London Seven Brides for Seven Brothers. Seven Brides for Seven Brothers clubs, bars, cabaret nights, casinos and interesting nightlife. Where to have your meeting, conference, exhibition, private dining or training course near Seven Brides for Seven Brothers. From cheap budget places to stay to luxury 5 star suites see our deals for Open Air Theatre, Regent's Park hotels, including Grange Fitzrovia Hotel London from 82% off.